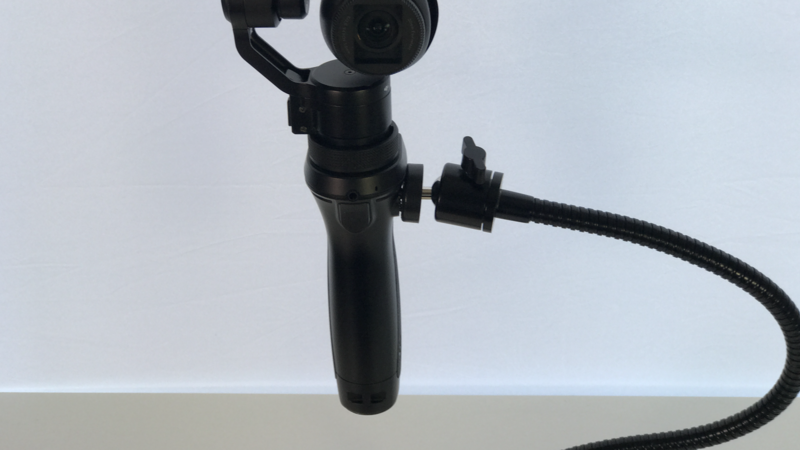 Who Is the Goosepod Suited For? 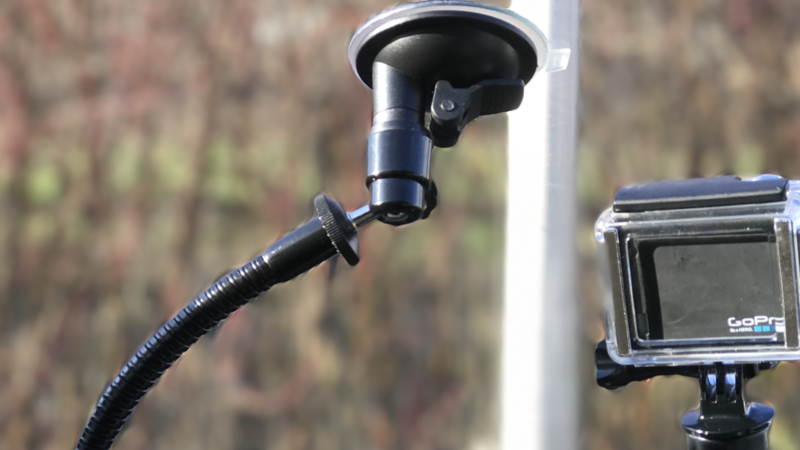 Weighing less than 100g with a small footprint means the goosepod can fit in the smallest of spaces. 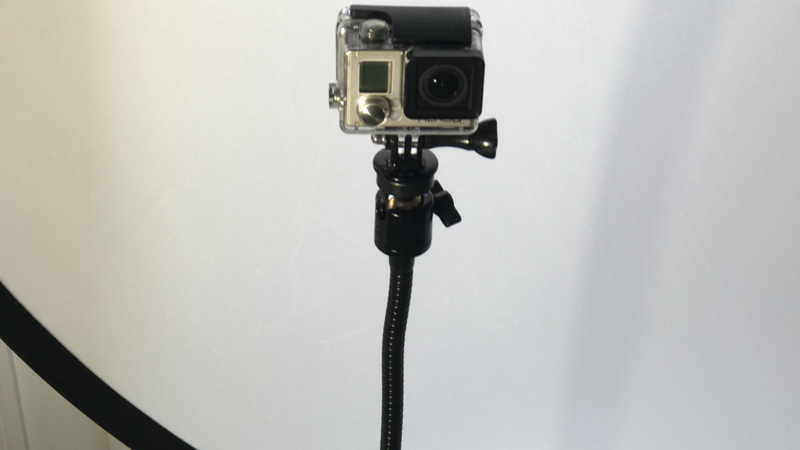 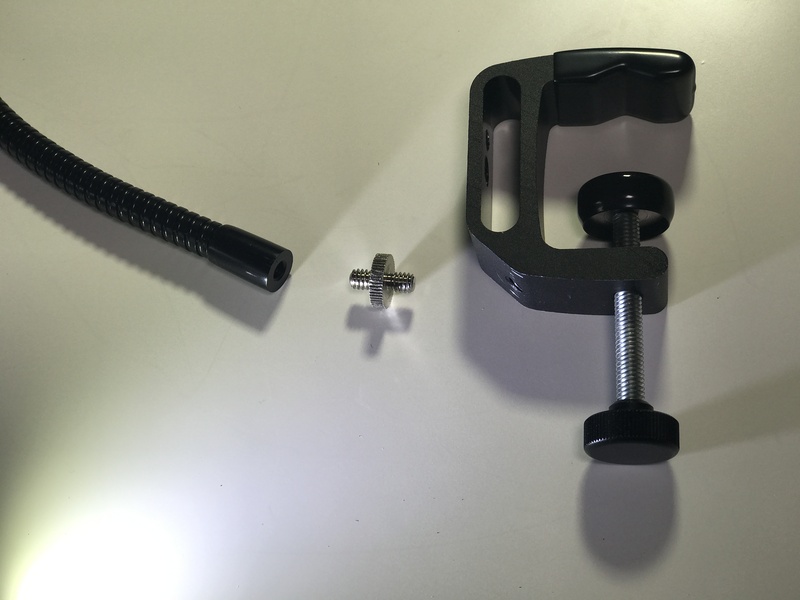 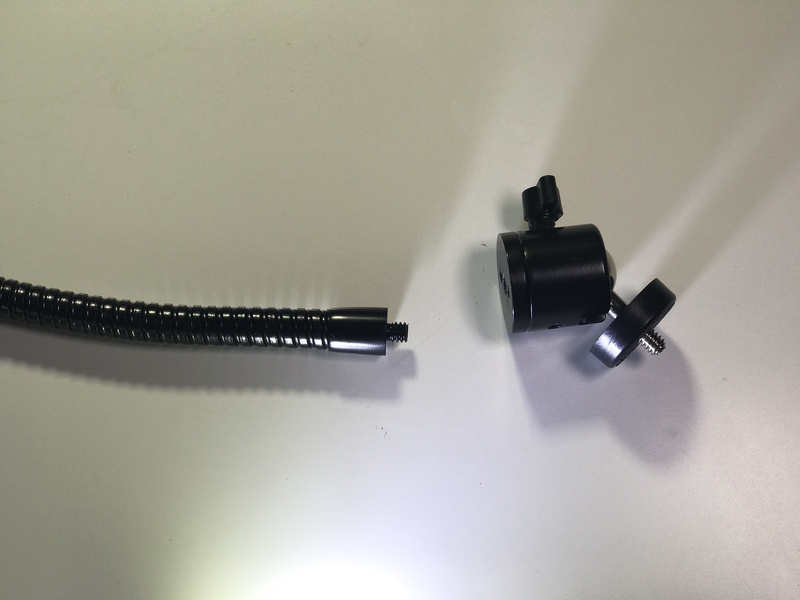 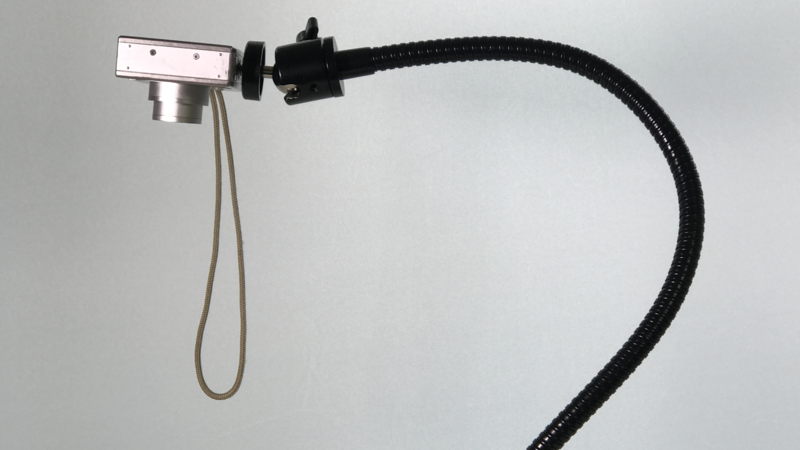 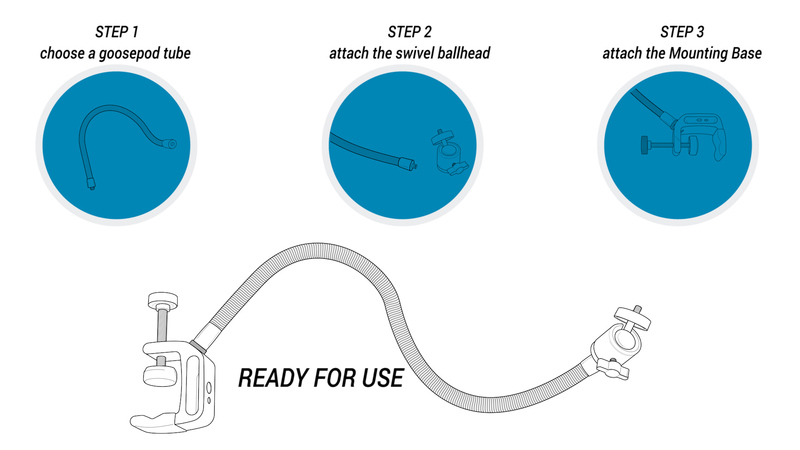 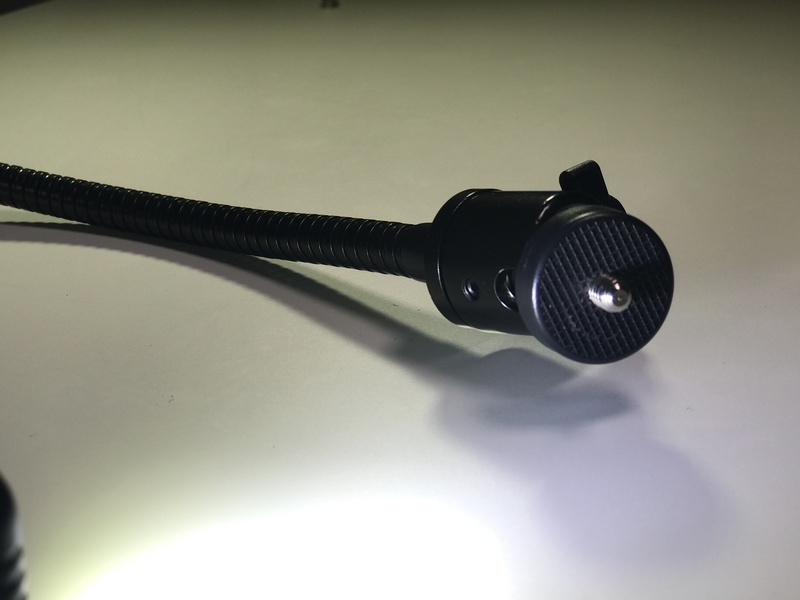 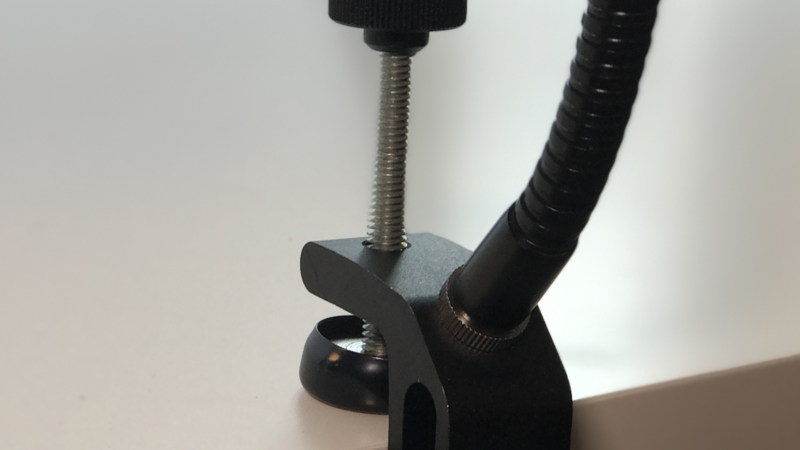 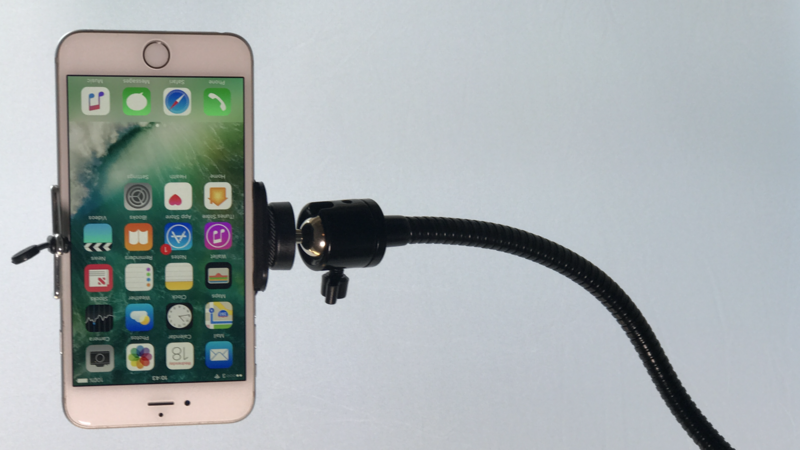 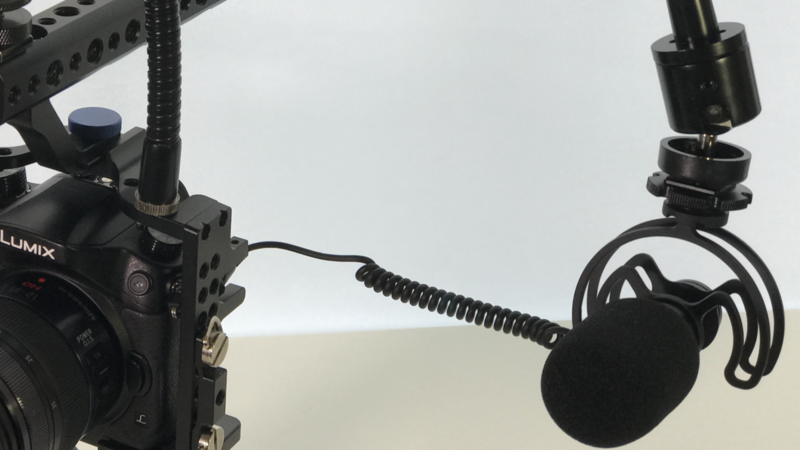 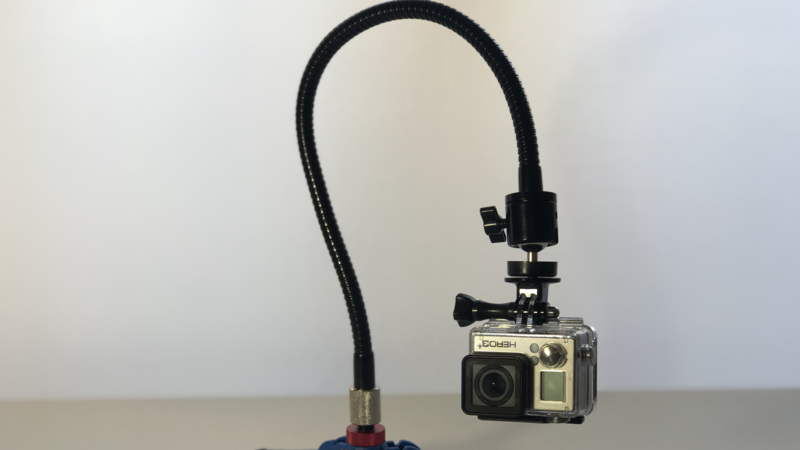 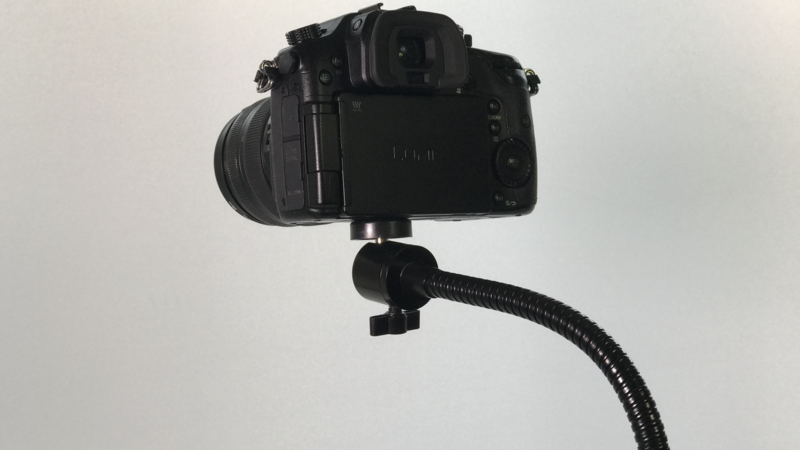 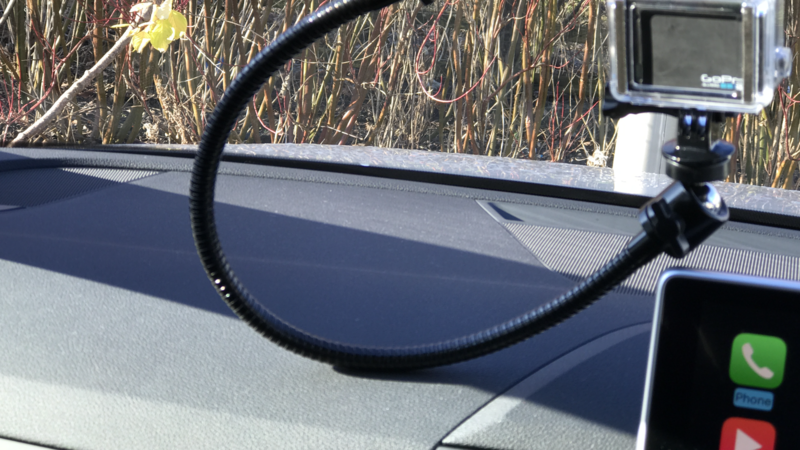 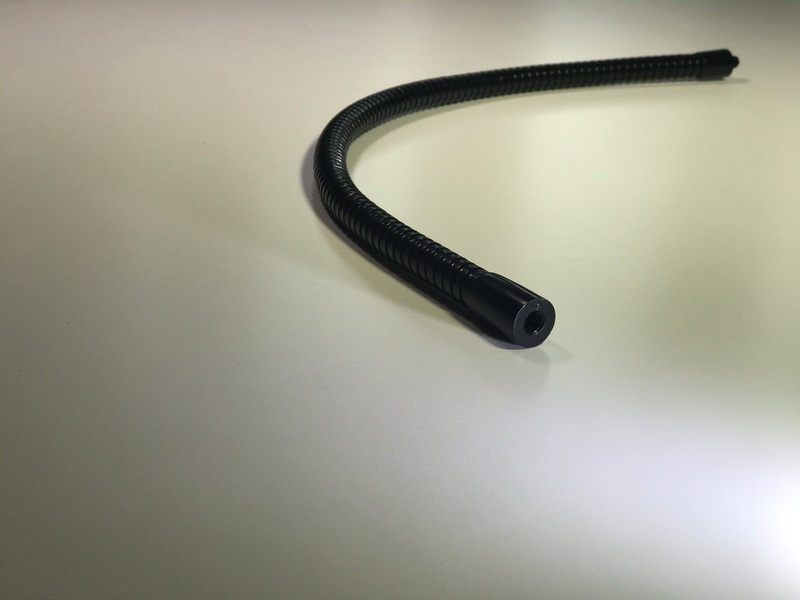 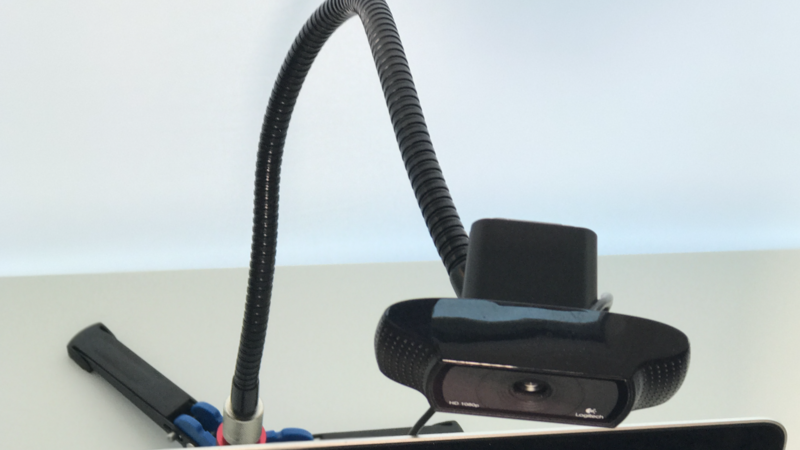 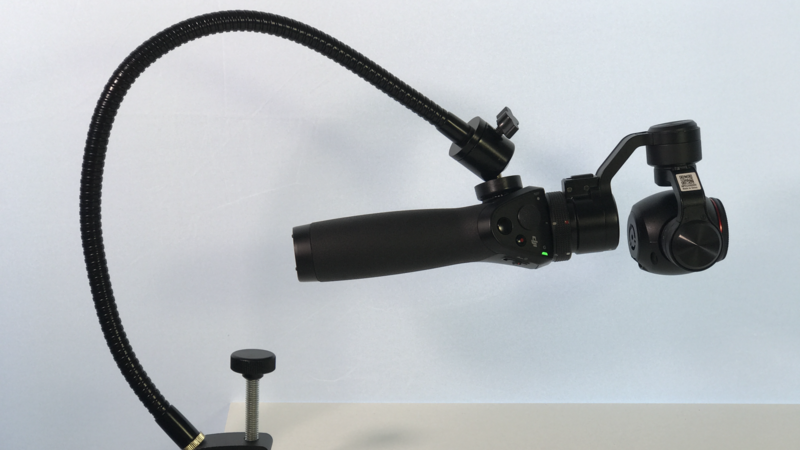 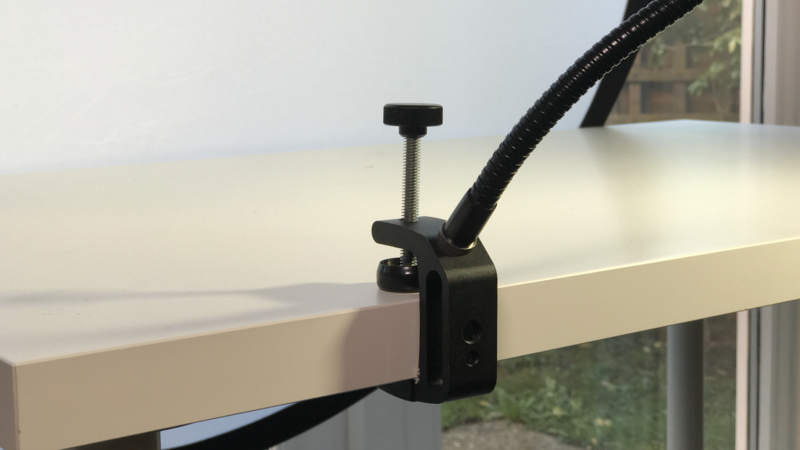 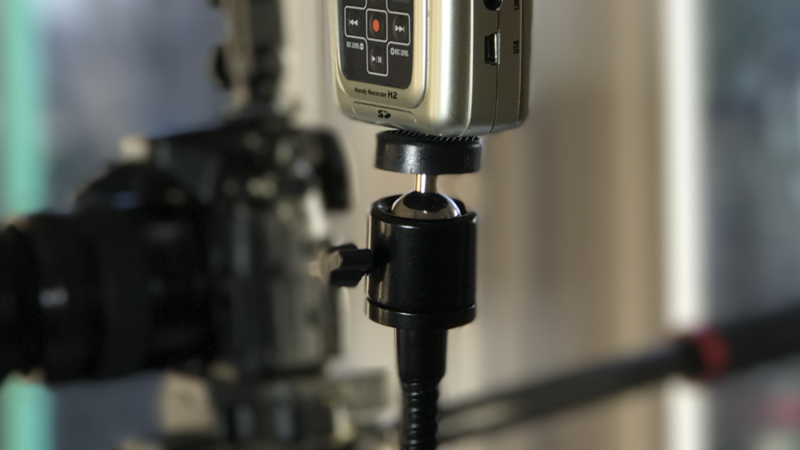 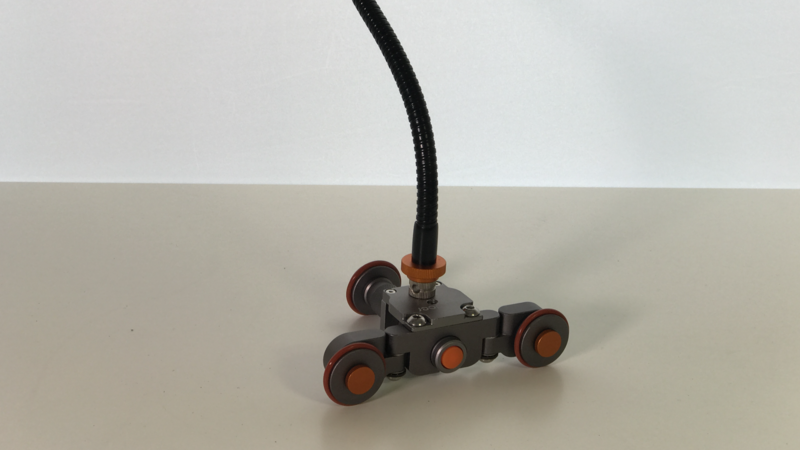 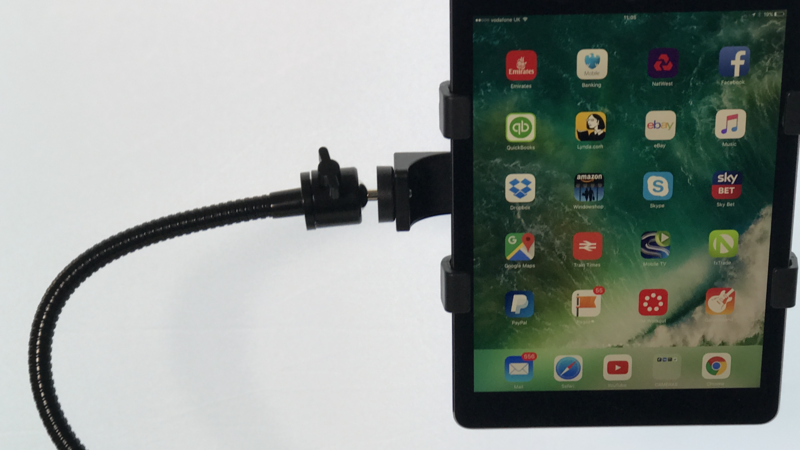 The flexible tube and 1/4″ mounts will save you time, space and lots of frustration due to its simple versatility. 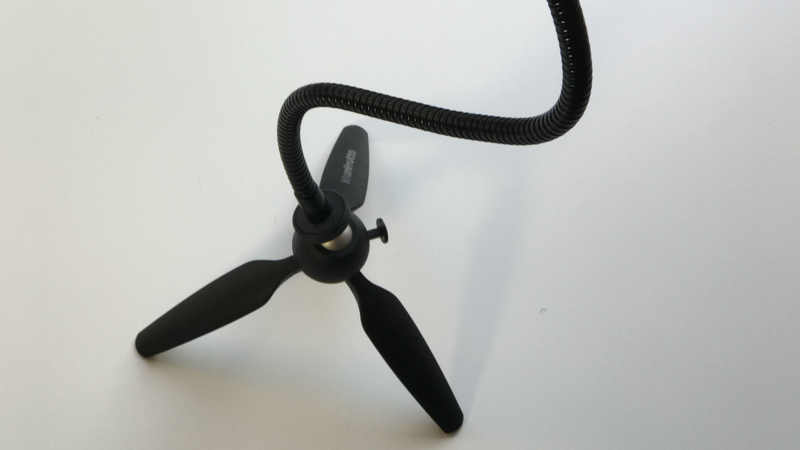 Want To Own The Goosepod? 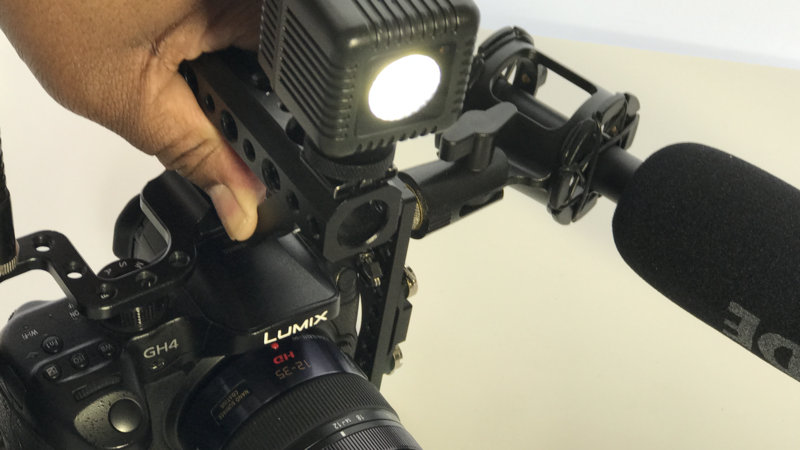 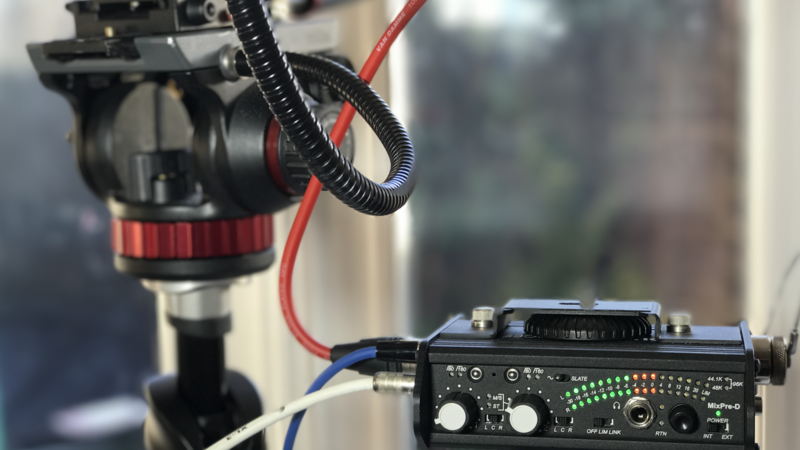 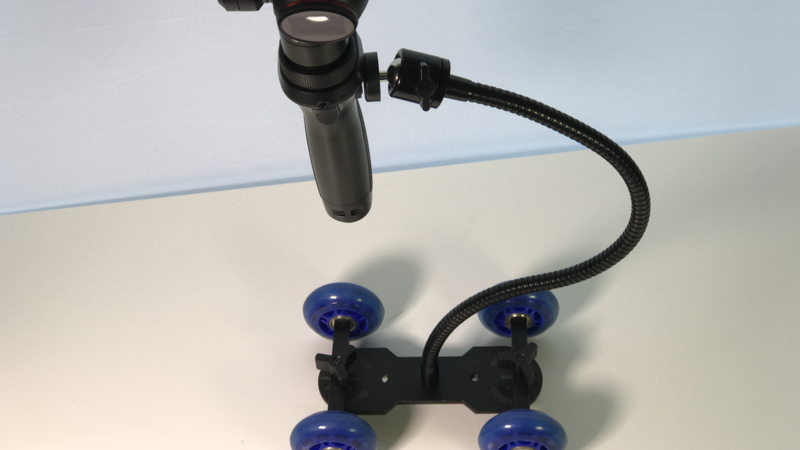 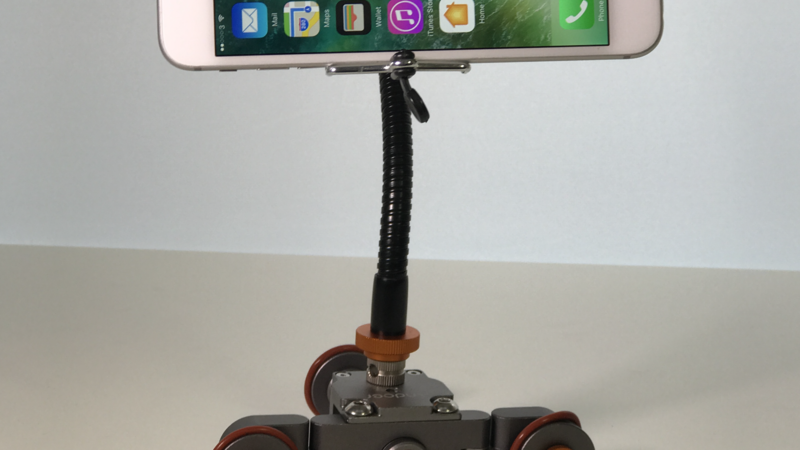 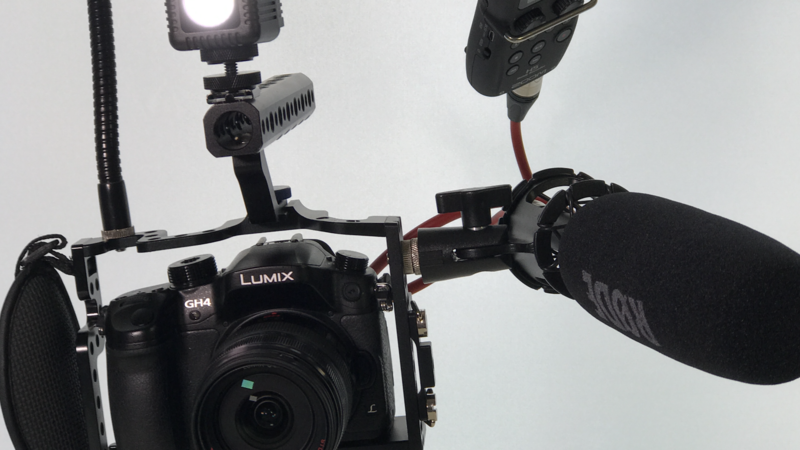 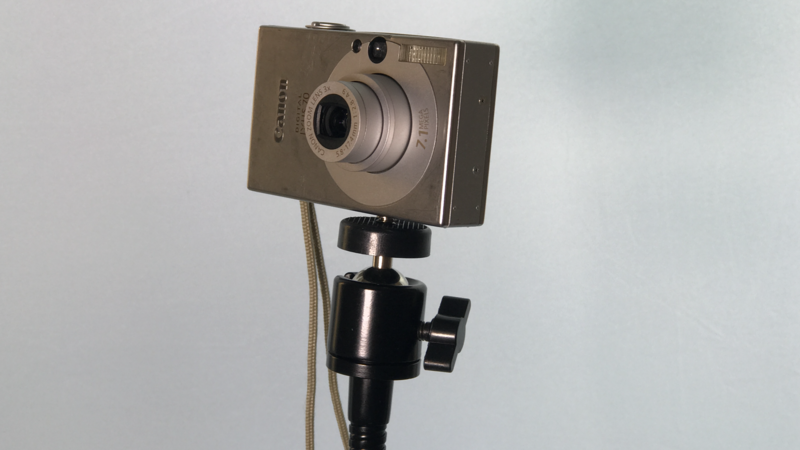 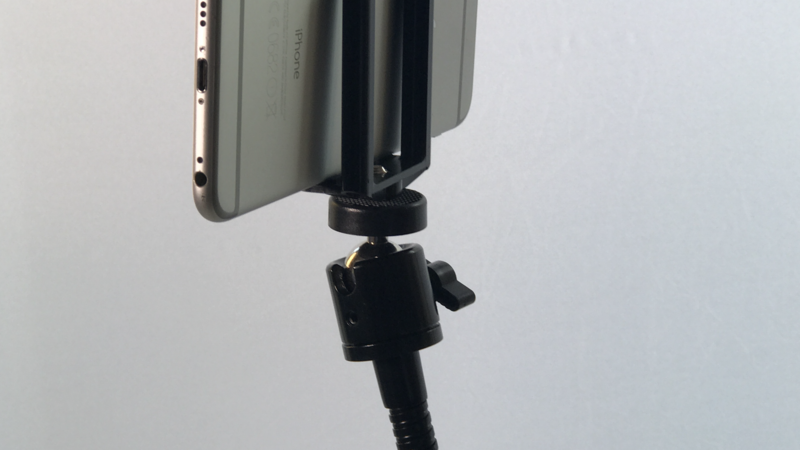 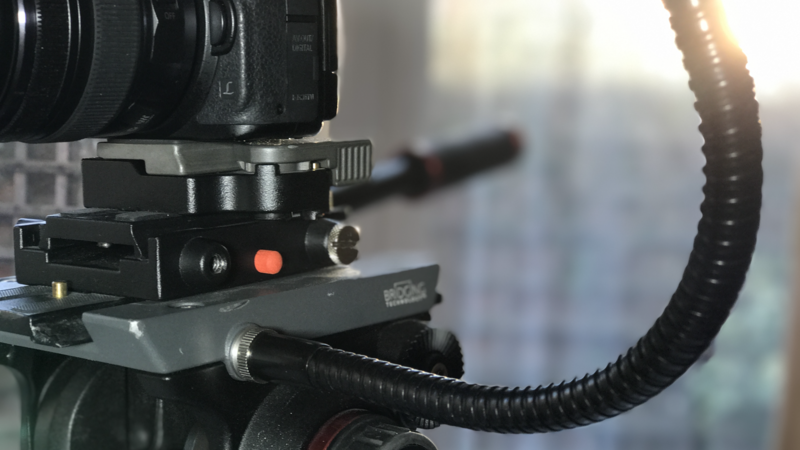 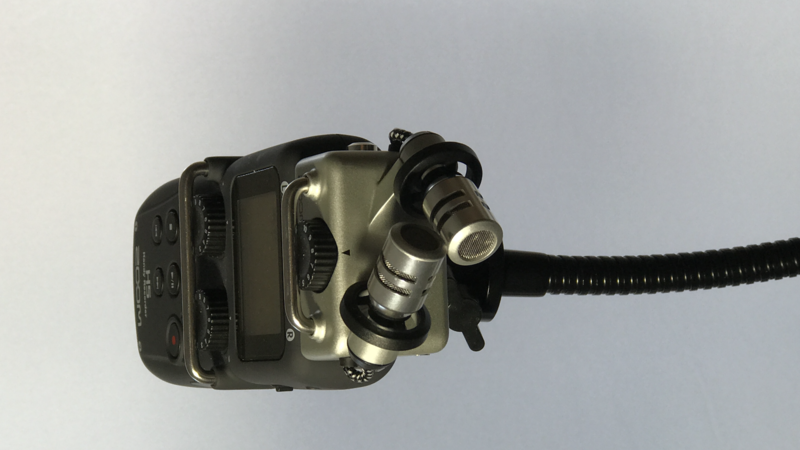 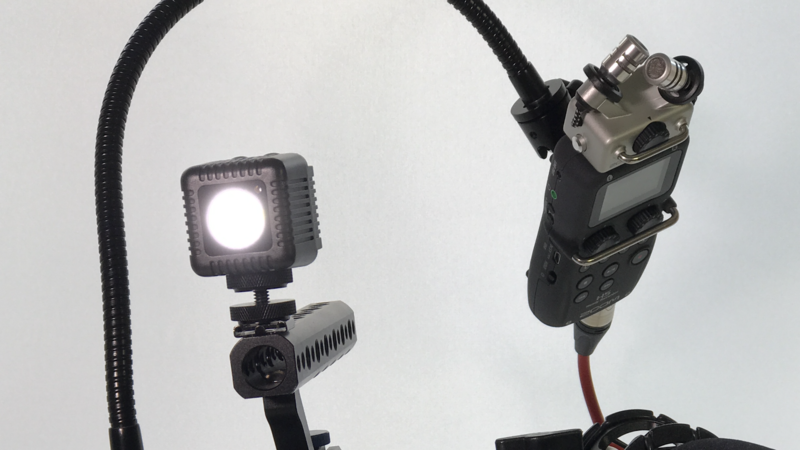 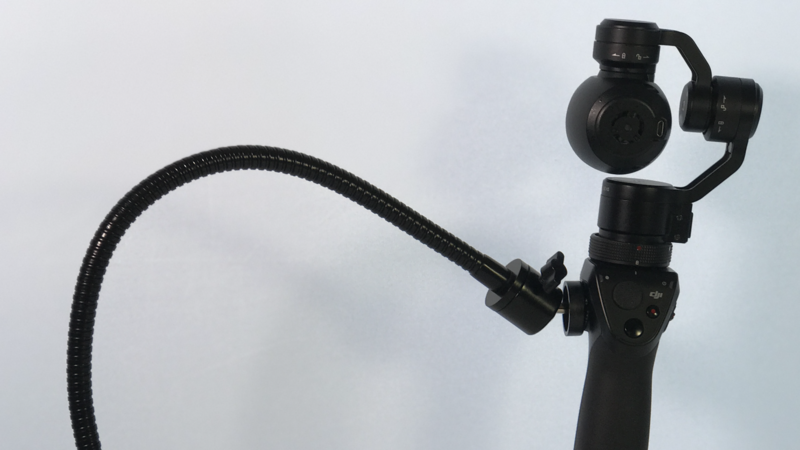 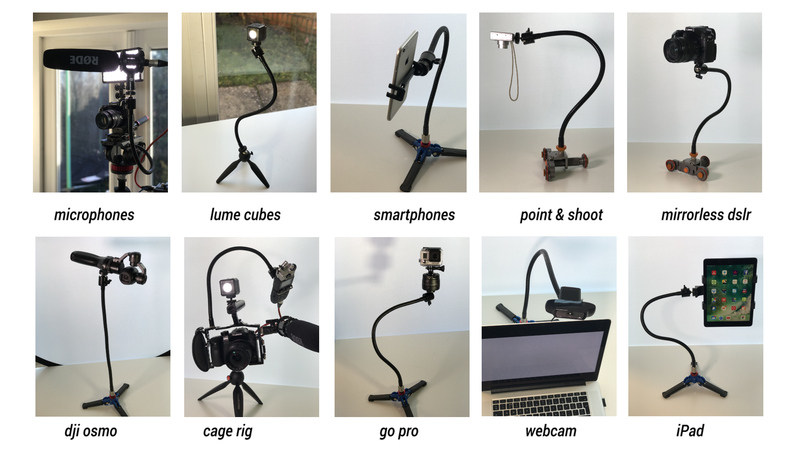 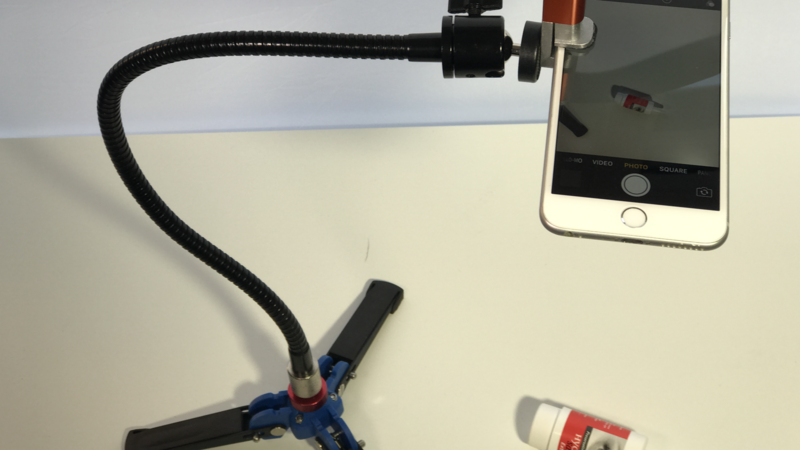 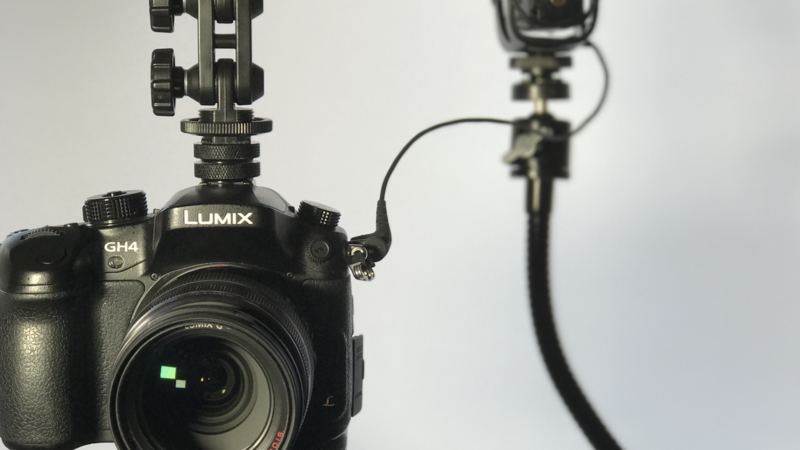 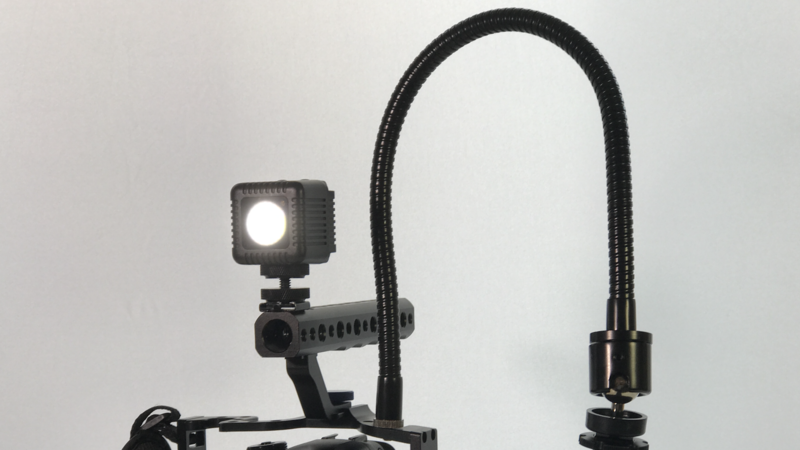 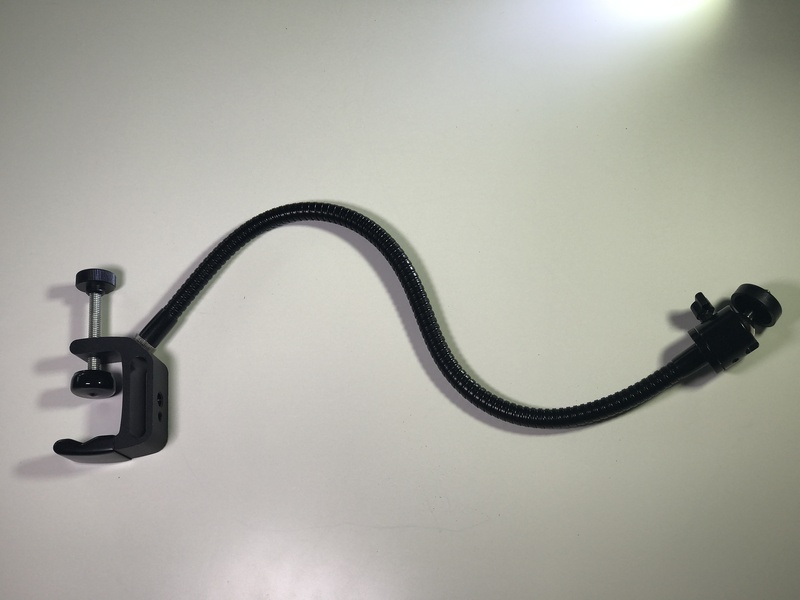 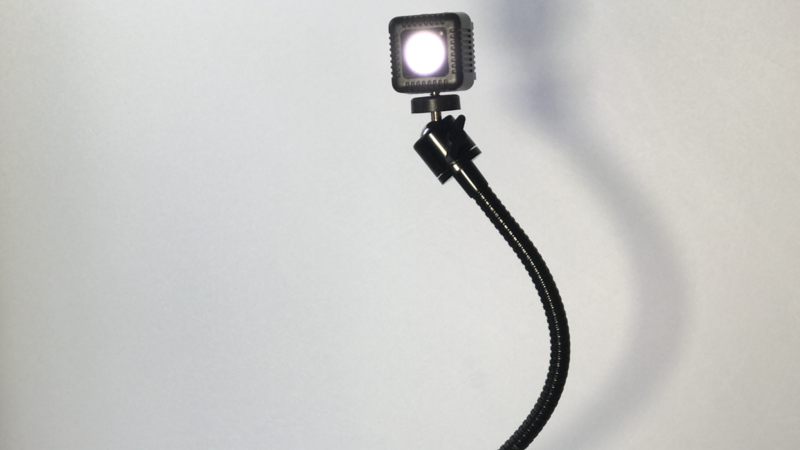 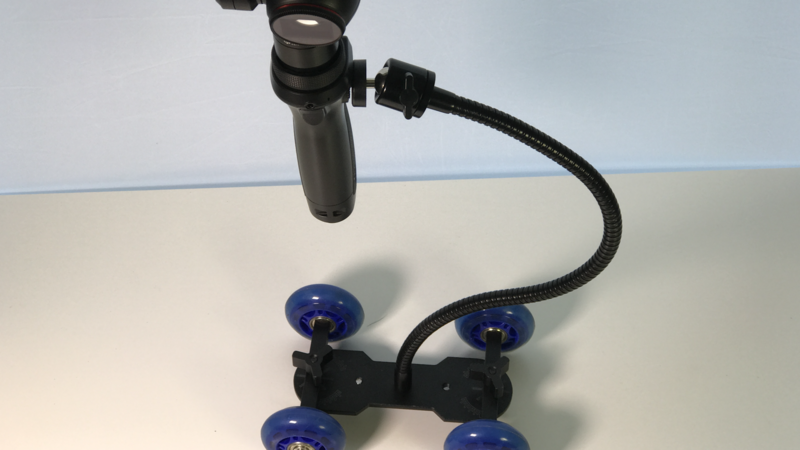 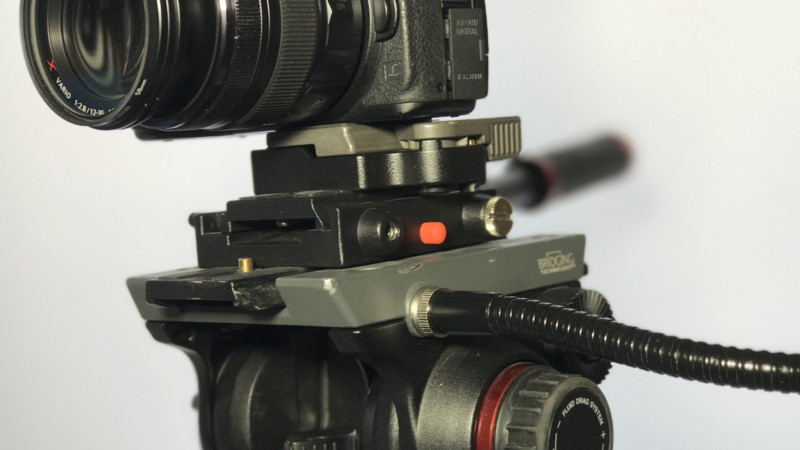 goosepod is the camera gear accessory division of Osmo Tips. 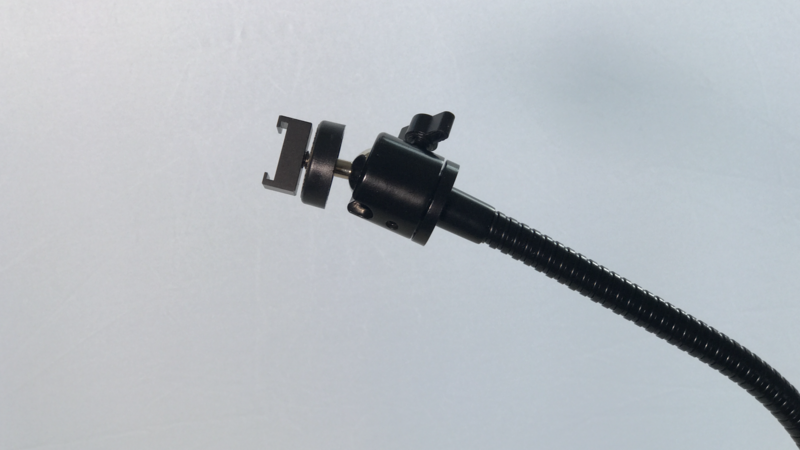 We design, manufacture and distribute camera gear related mounts to make your shooting days more fun.